Your island vacation should start here! 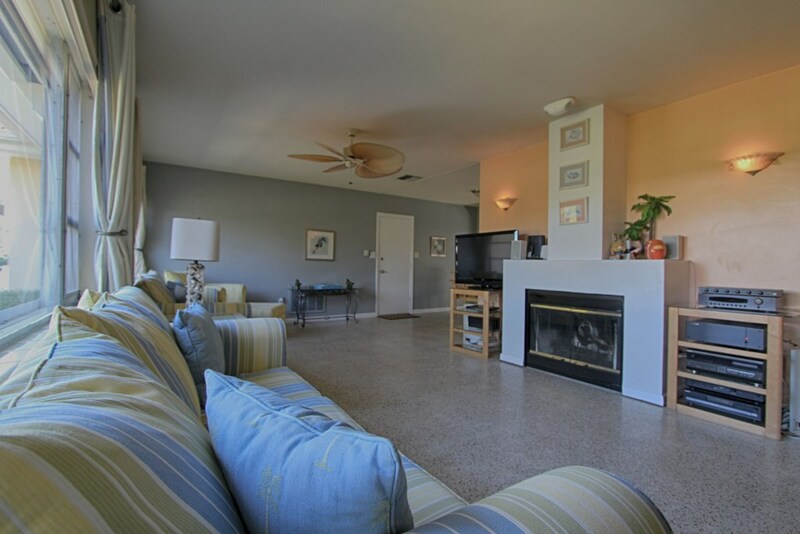 Come enjoy the Sunset Beach House experience in Clearwater Beach. 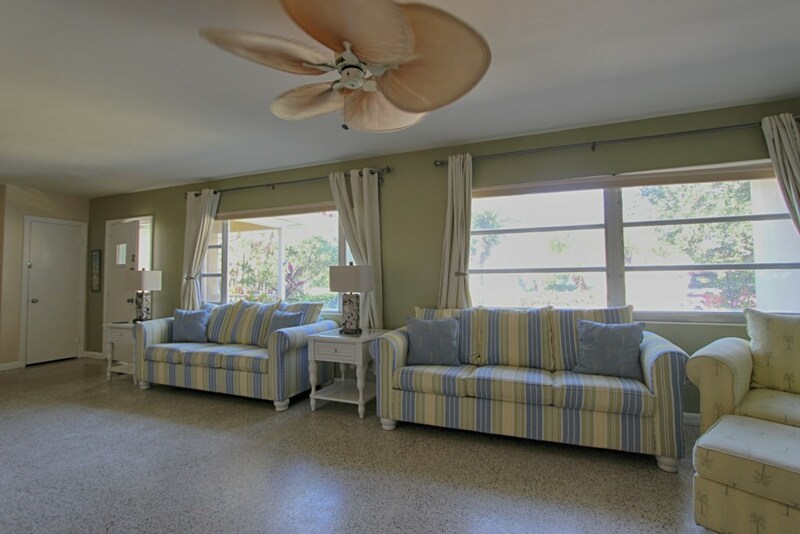 This lovely 3 bedroom and 2 bathroom rental has 1800 sq ft filled with comfortable furnishings and beautiful decor. This cute home is beautifully decorated and has all the modern amenities for you to be able to relax and enjoy your vacation. Embrace the convenience of having your living room, dining room and kitchen located all on one floor and experience both traditional and contemporary highlights in this delightful beach home. 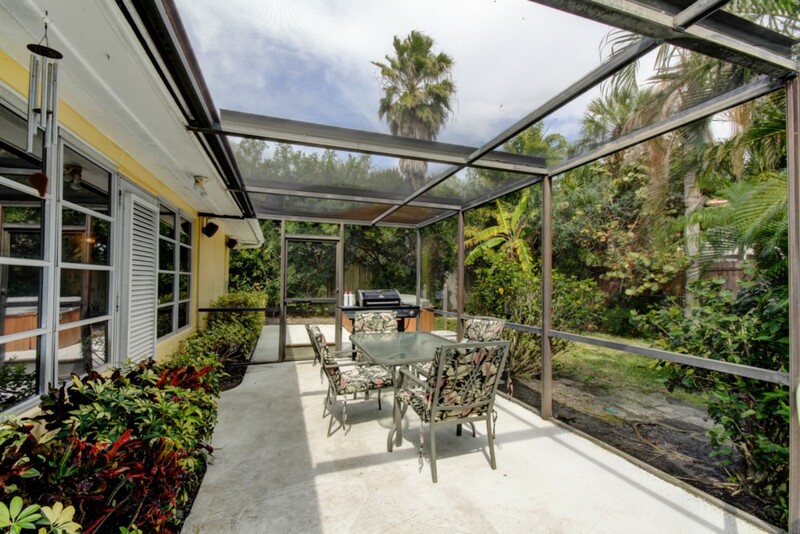 This rental home offers its guests privacy among the palms and flowering trees that surround it. Upon entering this fabulous home is your open living area with two pull out couches. The living area has a large flat screen TV and sound system perfect for enjoying your favorite movie or sports event. Adjoining is the dining area and the fully equipped kitchen. The kitchen is nicely furnished with all of the appliances needed to cook your perfect meal. Our Sunset Beach House has a convenient layout with terrific interiors and fantastic colors. Master bedroom has a king bed, second bedroom has a queen bed and third bedroom has a king bed. There are 2 pull out sofas in the main living area. In addition there is a queen pull out sofa in the back of the property. 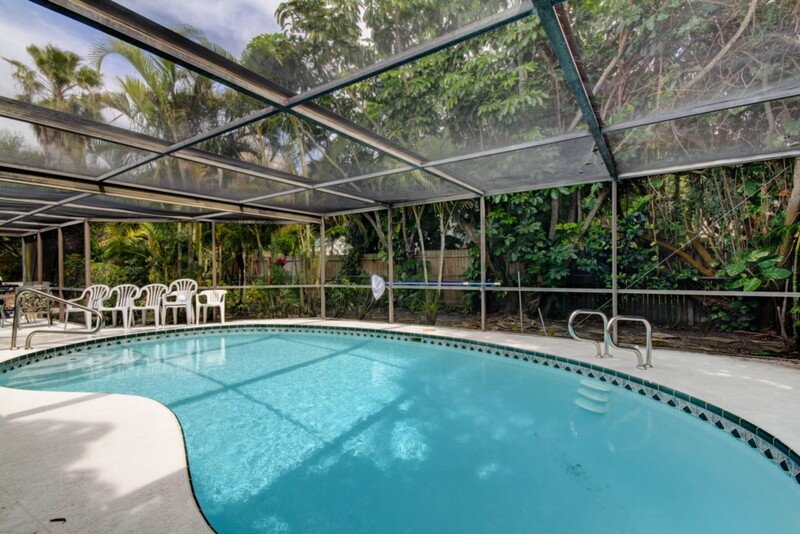 This terrific home will accommodate up to 10-12 guests for the perfect family beach vacation. Laundry room with linen and towels is supplied. Come and relax in our Sunset Beach House rental which offers your group comfort and privacy along with your own private pool tucked into a tropical paradise for the vacation of your dreams. 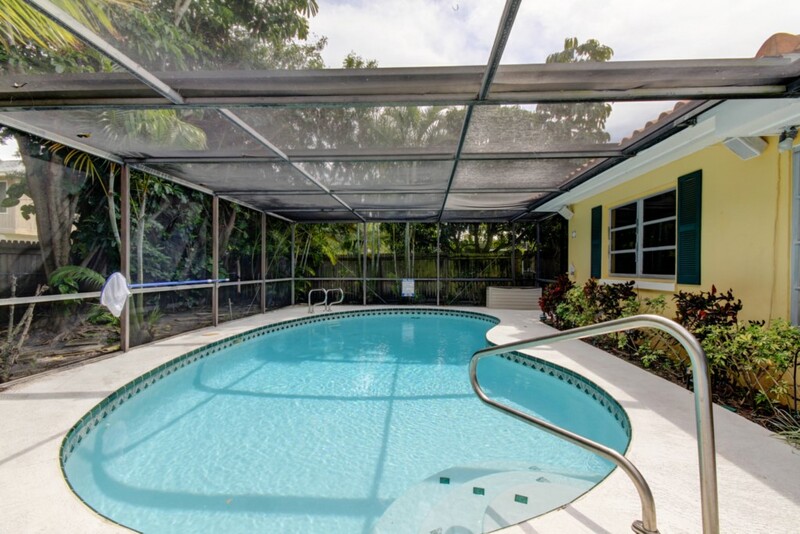 The large private pool is screened and fully fenced for total privacy! This property is located three blocks to the sand. Sunset Beach House is situated in a quiet location, with a mix of residential and rental properties. The island has kids play area, basketball courts, tennis courts, community pool, fabulous restaurants, Jolley Trolley, Pier 60 and much more. This is our second staying In the sunset beach house. The house is very spacious and has plenty of supplies (towels, bedding, cooking supplies). The couches and outside Furniture could use updating but overall we had a great stay. Mona is extremely helpful with everything! We had a group of friends stay at the Sunset Beach House on Clearwater Beach and it was amazing. The house was spacious and well designed, the pool was beautiful, And the beach location is great. The house was equipped with all of the cooking essentials that we needed, and Mona (the property manager) was super helpful and gave us loads of information about the island's events. All in all, Beach Time Rentals gave us the perfect stay at an amazing price. Definitely the best place i have stayed in Florida in the last five years. 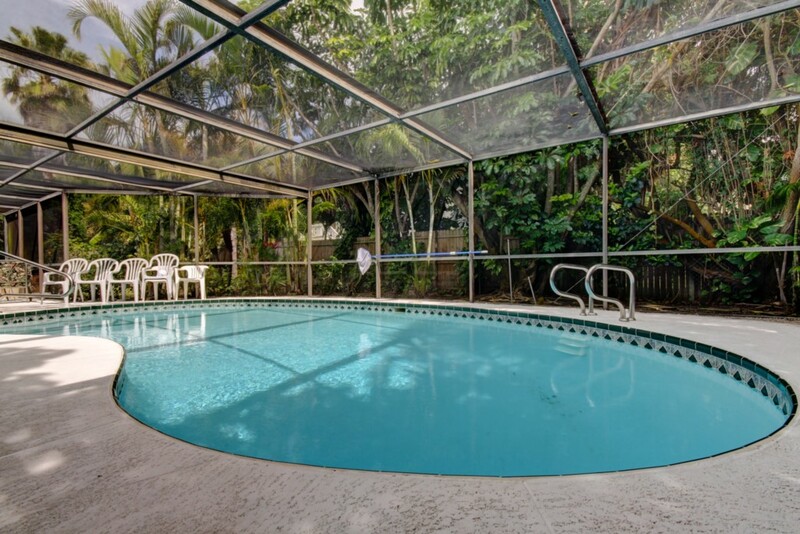 This was a fantastic home to take adult children and grandkids for a short stay in Clearwater. the house was roomy with lots of sleeping areas, 2 bathrooms and plenty of towels with washer and dryer if needed to wash. we had 2 bathrooms so plenty of space for 10 of us. we utilized the kitchen every night, had all necessities with exception of a cookie sheet, every kitchen should have one! Most importantly the pool was well cared for and warm, we spent lots of time in the pool. Mona was very attentive and had everything ready to go for us and checked in on use. I loved our stay at this house and would return. This home was amazing. Me and 10 of my friends came down for labor day weekend. Had an awesome time. The home was beautiful and the location was beautiful. Easy uber to restaurants and the beach was a 3 minute walk. We all slept comfortably. Highly recommend. We just got home from our week vacation at Sunset Beach House. We had a wonderful vacation. The kids really enjoyed the pool (we didn't heat it but didn't need too). We adults enjoyed the enclosed area for outside dining and relaxation. The kitchen was well equipped. We had a large group (10 people) and there was more than enough plates, silverware, and glasses for all. The beach was about a 5 min walk away. Walked the neighborhood in the morning...just so relaxing and quiet. Very nice area and easy access to everything! The house manager was very good to work with. We had traffic issues on the way to vacation and were about 3 hrs later than expected for arrival, but the house was ready and the code was set. We had to leave early and there were no issues with that either. DEFINITELY recommend this house!! Enjoy your stay too! We stayed at SB for the week of Thanksgiving and it made our vacation totally enjoyable. There were six of us, myself and my husband and our two daughters and two sons-in-law. The house is specious and even though the master bedroom does not have conventional privacy, the size of the house allowed us enough space to not feel cramped at all. We are very active people and ran the turkey trot on Tday, walked to Caledesi park several times, kayaked at Fort deSoto park and ran around the neighborhood several mornings. But in addition to all this activity, the pool was the highlight of the trip. I paid extra to heat the pool and it really paid off. We jumped in and soaked several times a day, an had drinks by the pool every evening. 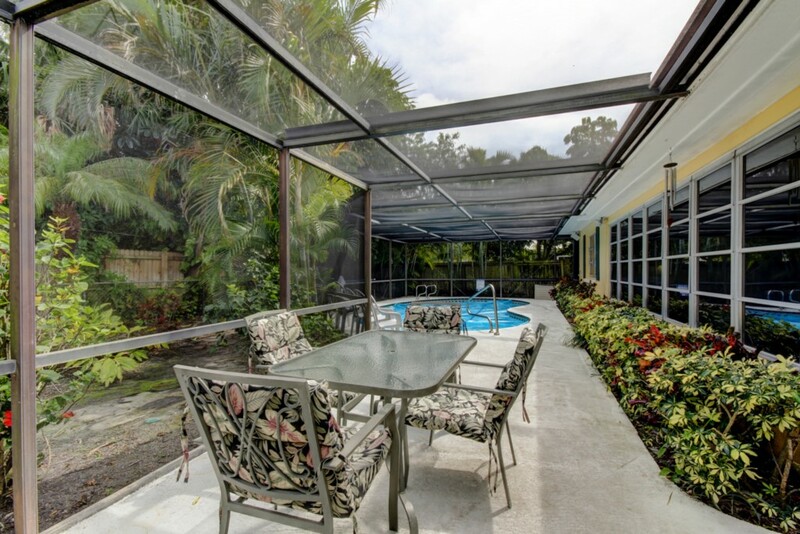 The back yard is very private with beautiful vegetation and ample shade. There is an outdoor dining table which we used exclusively for meals (even though the indoor dining table was set for 6). The location is far enough from the noise of clearwater beach but close enough so you can walk (about 25 minutes) to Starbucks and restaurants. The house is on a quiet street and is well equipped so we cooked and grilled (we grilled a fish, not a turkey) and the kitchen has so many coffee mugs and glasses that we hardly needed to use the dishwasher. We liked this home very much and felt totally comfortable staying here. Such a pleasant neighborhood and friendly folks! All in an excellent and wonderful home and we would stay again. Happy vacation memories for the Davis' - Thank you! This house was in a great location and we had an overall was very nice stay!